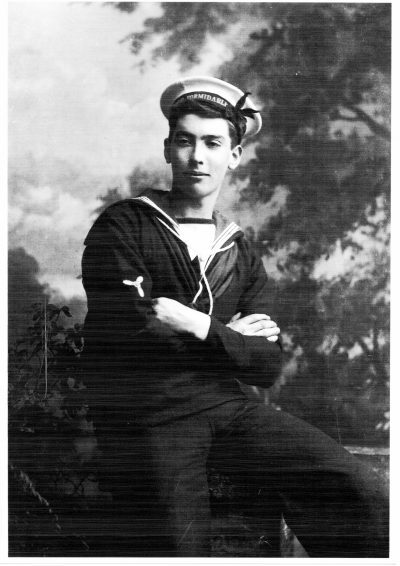 G993 W.F. 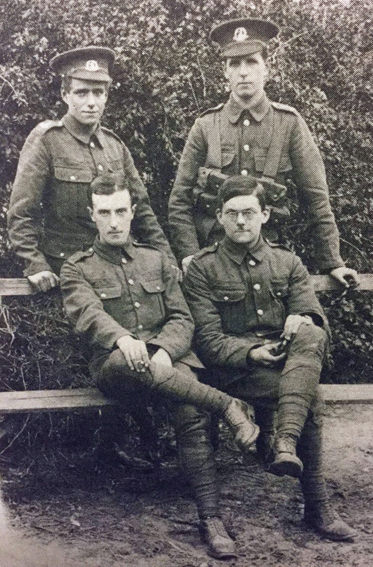 Morris, Norfolk Regiment, (seated left) and pals, 1914. Courtesy of Barbara Carter. 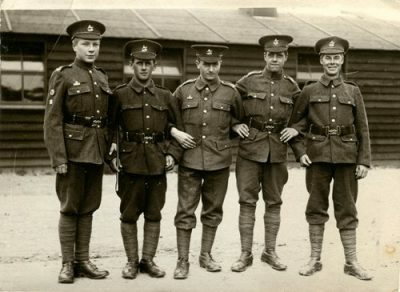 G966 George Cooper Evison ( 3rd from left, centre) and brother, Charles Henry Evison (fourth), 5th Batalion, Lincolnshire Regiment, Welsby Hall, Grimsby, 1914-15. Courtesy of Mel Ogden. 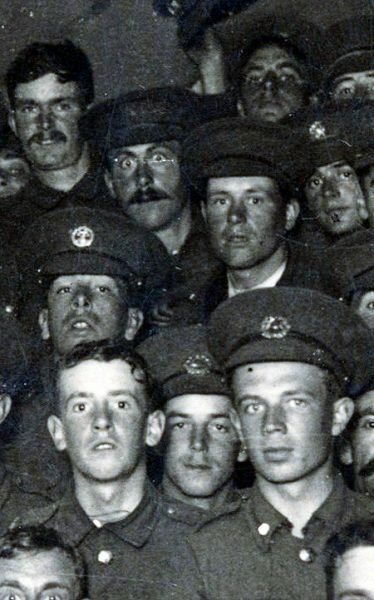 G906 Unnamed unit, Middlesex Regiment, 1914. Courtesy of Colin Jeffreys. 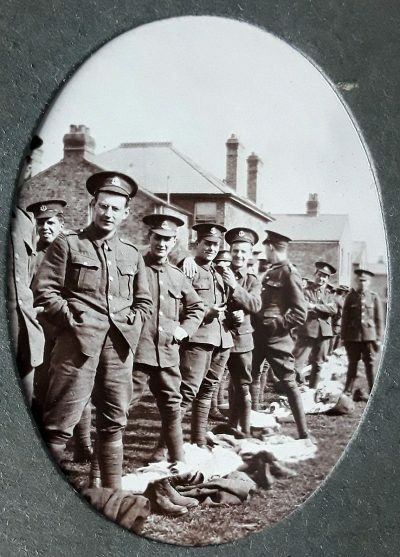 G905 Unnamed pals, Middlesex Regiment, 1914. Courtesy of Colin Jeffreys. 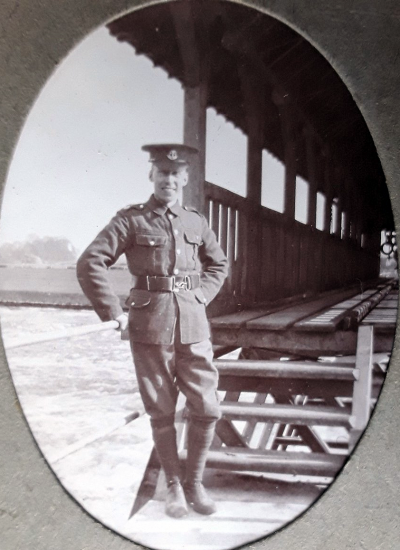 B733 Unnamed soldier, Middlesex Regiment, 1914. Courtesy of Colin Jeffreys. 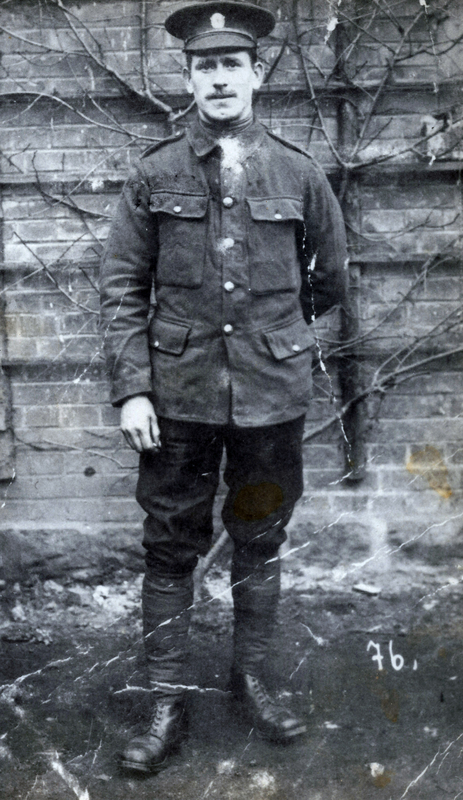 B732 Unnamed soldier, Middlesex Regiment, 1914. 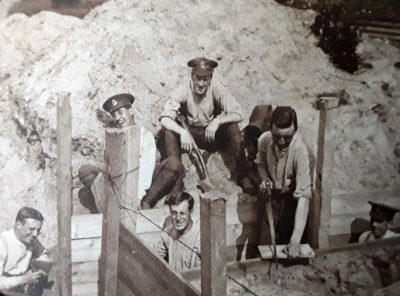 Courtesy of Colin Jeffreys. 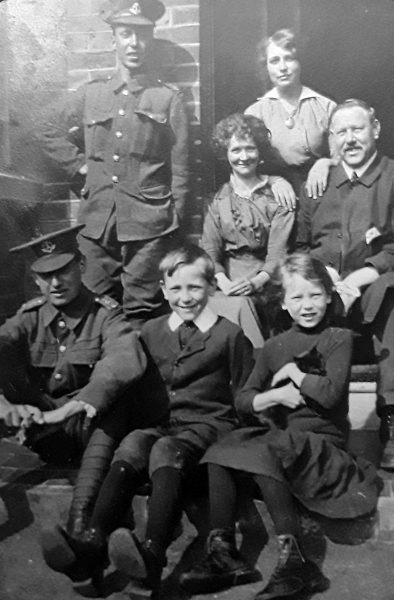 F348 Unnamed soldier, Middlesex Regiment, and family,1914. Courtesy of Colin Jeffeys. 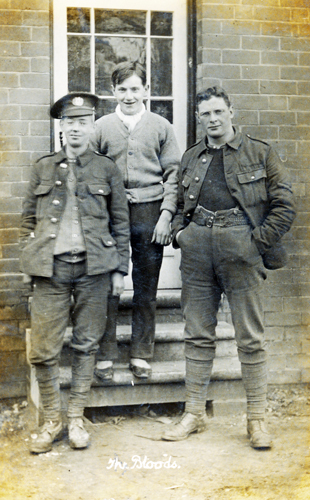 G901 Unnamed pals, Middlesex Regiment, 1914. Courtesy of Colin Jeffreys. 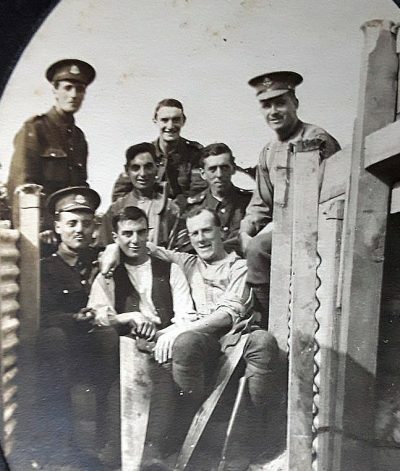 G900 Unnamed pals, Middlesex Regiment, 1914. Courtesy of Colin Jeffreys. 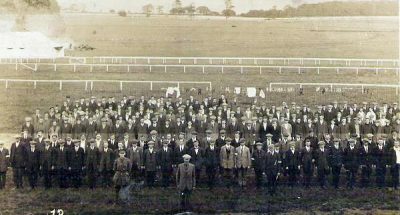 G899 Mixed group, 1914-15. Courtesy of Colin Jeffreys. 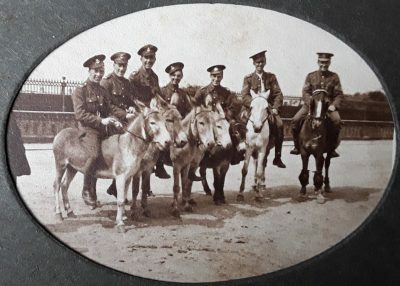 G898 ‘The Donkey Cavalry’, Middlesex Regiment, East Sussex, 1914. Courtesy of Colin Jeffreys. 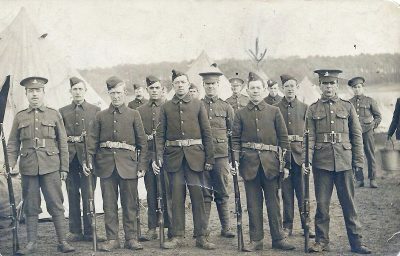 G896 Middlesex Regiment, 1914-15. Courtesy of Colin Jeffreys. 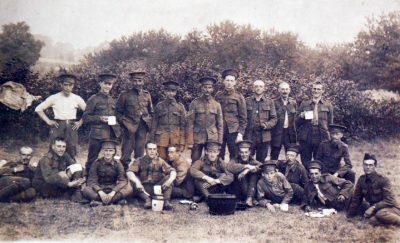 G895 Middlesex Regiment pals, 1914. Courtesy of Colin Jeffreys. 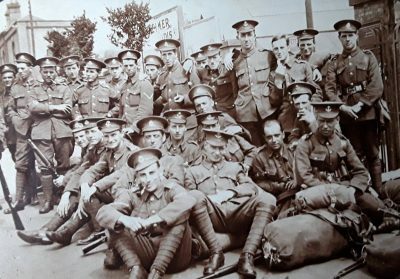 G894 Middlesex Regiment pals, 1914. Courtesy of Colin Jeffreys. 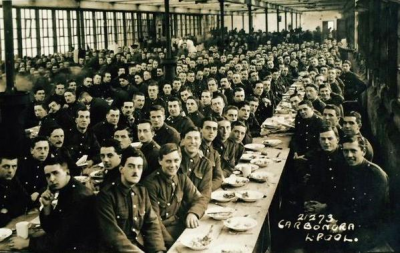 G893 Middlesex Regiment pals, 1914. Courtesy of Colin Jeffreys. 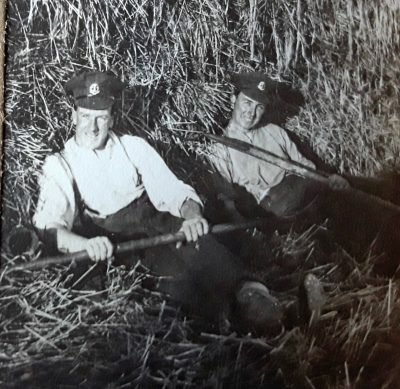 G892 Unnamed pals, Middlesex Regiment, 1914. Courtesy of Colin Jeffreys. 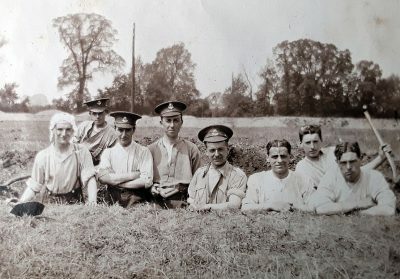 G891 Unnamed pals, Middlesex Regiment, 1914. Courtesy of Colin Jeffreys. 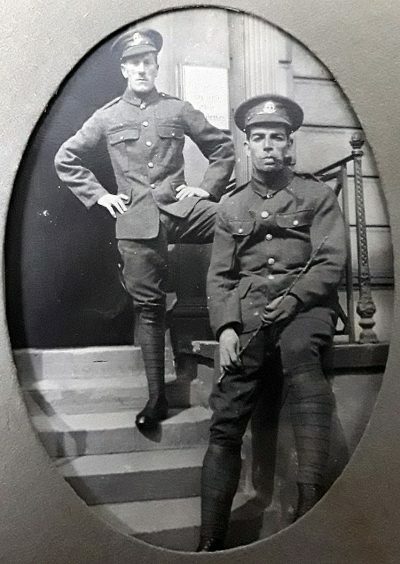 G889 Unnamed pals, Middlesex Regiment, 1914. Courtesy of Colin Jeffreys. 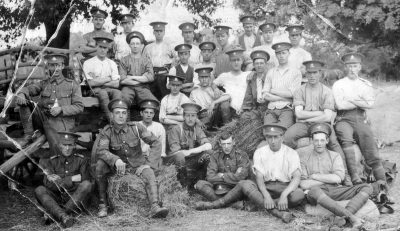 G864 Transport Section, 8th Battalion, Sherwood Foresters, October 1914. Courtesy of Michael Briggs. 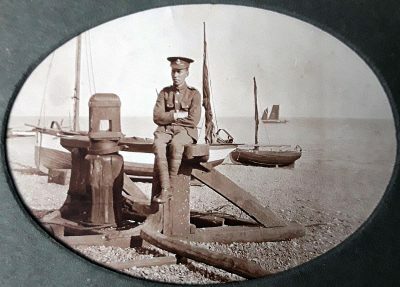 B655 Alfred James Glinwood, 4th Battalion, Middlesex Regiment, c.1914. Courtesy of Gary Robinson. 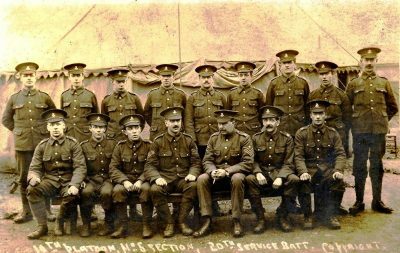 G761 7th Battalion, King’s Liverpool Regiment, 1914. Courtesy of Angela Collinson. 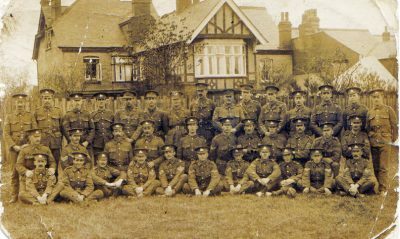 U225 Sherwood Foresters, September 1914. Courtesy of Michael Briggs. 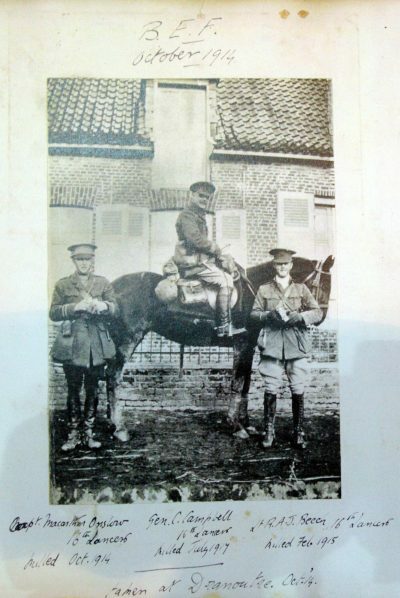 U223 Foreign Service G Coy, 5 Battalion, Lincolnshire Regiment, 8 November 1914. Courtesy of Steve Bramley. 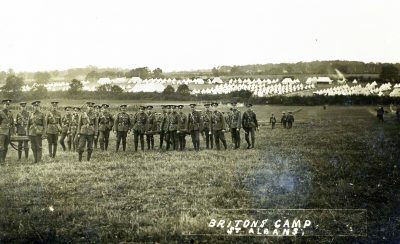 U220 Lincolnshire & Leicestershire Brigade, Royal Army Medical Corps., Briton Camp, St. Albans,1914. Courtesy of Steve Bramley. 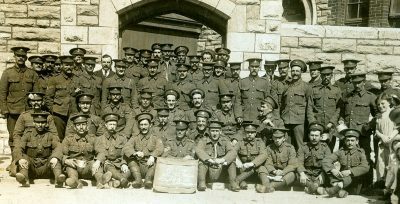 U214 Royal Flying Corps. 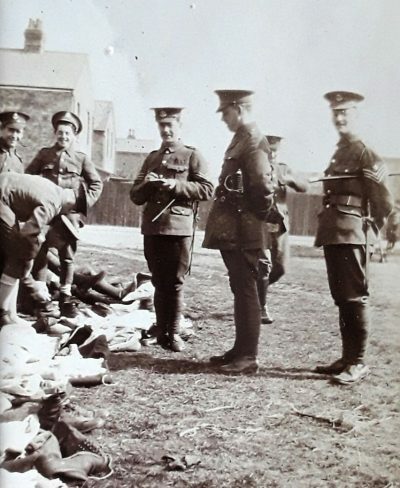 Sergeants’ Mess, Netheravon 1914. Courtesy of Andrew Graham. 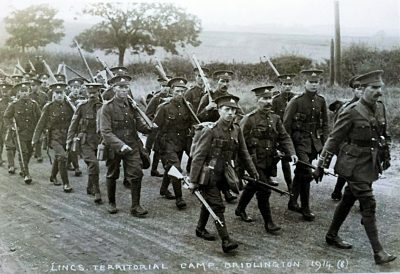 U211 City Battalion, King’s Liverpool Regiment, Chester Camp, 1914. Courtesy of LoveLifeWhy. 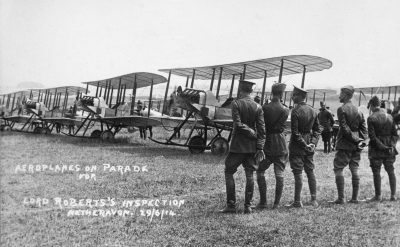 G710 Royal Flying Corps, inspection by Lord Roberts, 29 May1914. 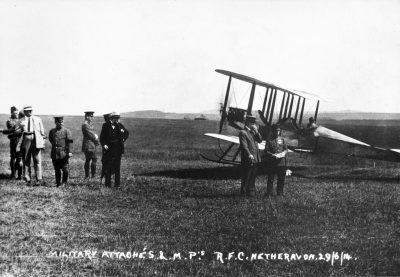 G709 Royal Flying Corps group, Netheravon, 29 May 1914. 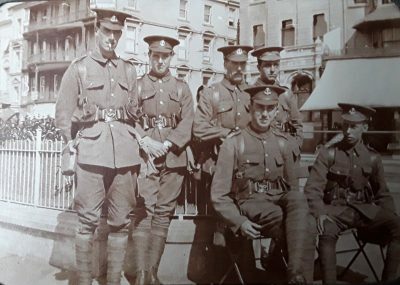 G702 Harold Cedric White (white shirt), No 1 Section, Prince of Wales Own Civil Service Rifles, Sept 1914 UK. Courtesy of Opinion8ed_dyke. 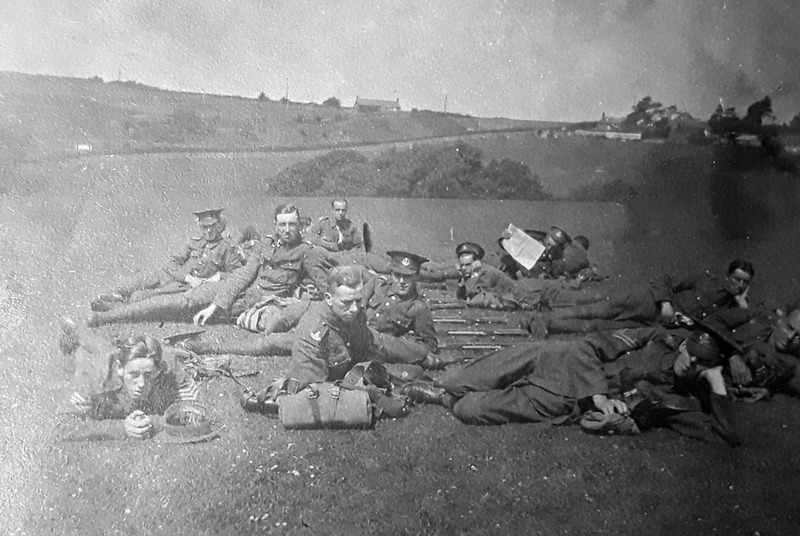 G697 Unnamed group, West Riding Regiment, 1914. Courtesy of Men of Worth. 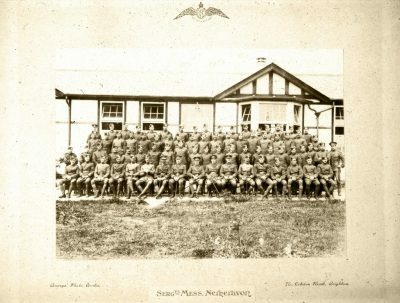 G680 10th Platoon, No. 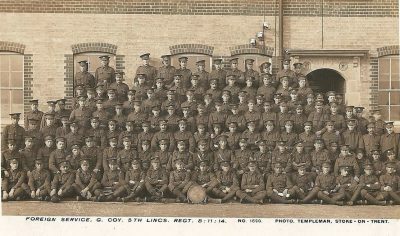 5 Section, 20th Service Battalion, King’s Liverpool Regiment (4th Pals), 1914. 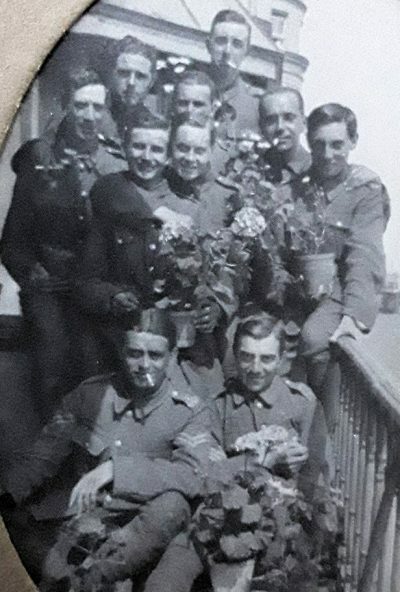 Courtesy of Angela Collinson. 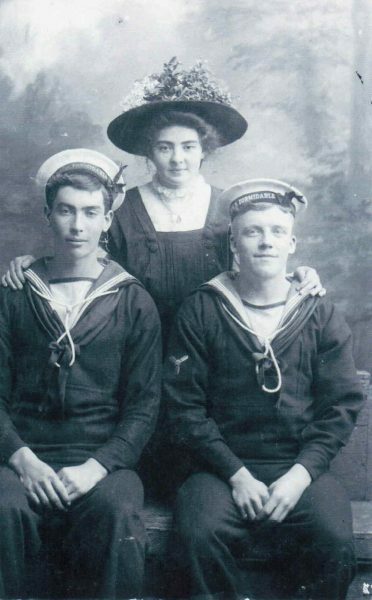 F255 Petty Officer Stoker George Smith, killed I January 1915, with Fred Cope and mother. Courtesy of Martyn Hordern. 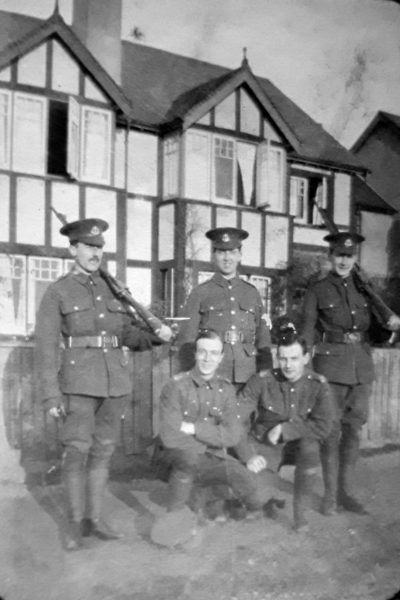 G643 Gerry Bishop and pals, Doncaster, 24 December 1914. 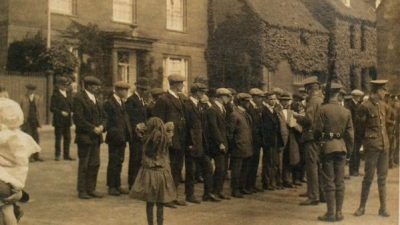 Recruits in the Square in Chipping Campden High Street, 1914. Courtesy of Paul Hughes.